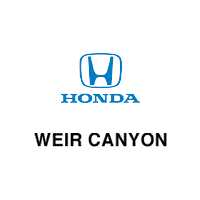 To learn more about the Honda Civic, like how it compares to the Toyota Corolla, get in touch with the associates at Weir Canyon Honda. We can set up a time for you to tour and test drive the model you are interested in at our dealership near Tustin. We even have Honda Civic lease deals available for shoppers interested in an affordable leasing option!